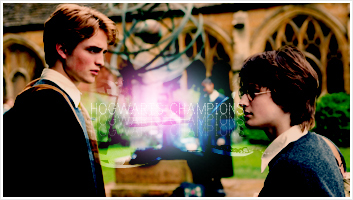 Any Pics from HBP that are usable? I would make a Banned for the site if you would like for me too? I'll doo it now and post it once I am done. Yeah no problem, but be sure to post it in the Hogwarts GFX section. Alright, sounds good. My first attempt was pretty horrible. Haha. So I'll try again later today. Well I just got home from school, it was pretty booring. But I think im gonna go out too eat later. ah im so mad, people fighting in PF in the help section for no reason, they cant settle down. Hmm interresting. Glad that no one on this forum fights! Haha, we have the best community out there by far! We'll, i'll be on tomorrow as im doing stuff tonight. So talk too you all soon! Why should it be dark?